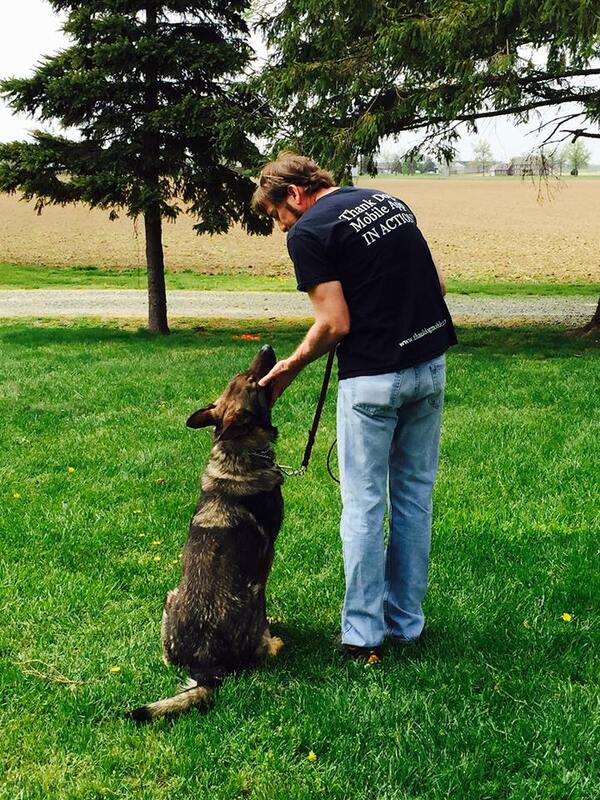 John Van Olden founded Canine Trade Group on the principals of professionalism, commitment, and education. You can expect CTG to connect you with professional in-home dog trainers in your area and to be committed to you and your dog until all training goals are met. CTG trainers are different because they come to your home and involve you in the entire training process so that by the end, you feel just as confident handling your dog as the trainer. 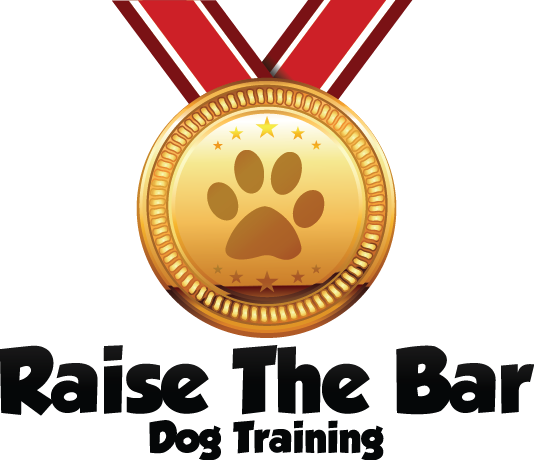 John is a twenty-year veteran of the dog training industry and has watched the profession evolve. He first trained dogs in the military, then founded the first training franchise in the world, presided over the largest training company in the U.S., and helped found the International Association of Canine Professionals. Canine Trade Group is the next step, offering a network that makes finding a certified, experienced trainer faster and easier than ever before. 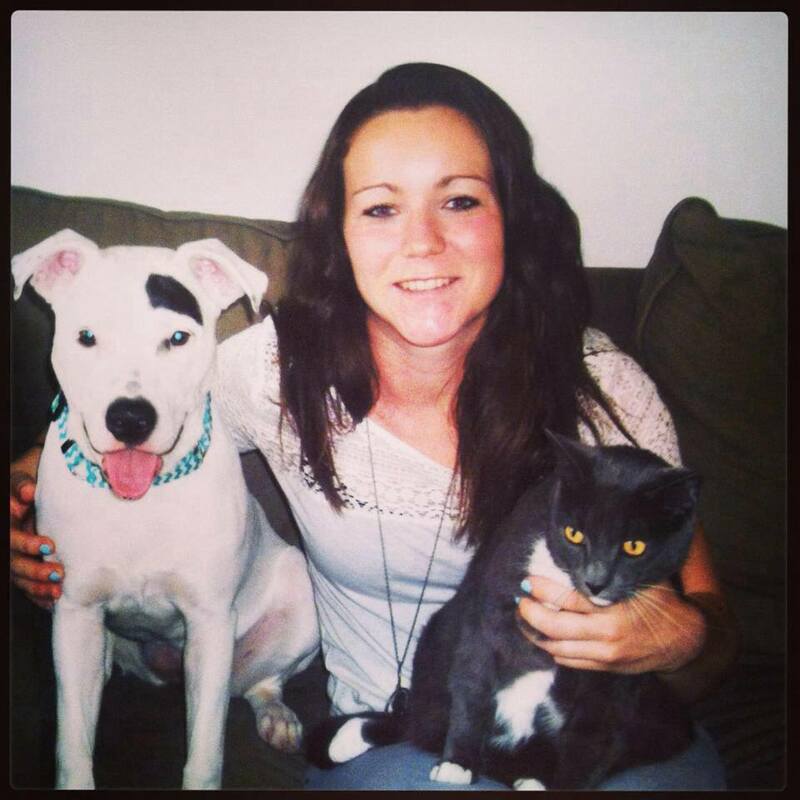 Cristin is the proud owner of three Border Collies, Sike!, Elsa and Phineas. She is able to call her furry friends well-behaved thanks to the training courses she took with Canine Trade Group. These allowed her to curb some of Sike!’s fear aggression and resource guarding issues. 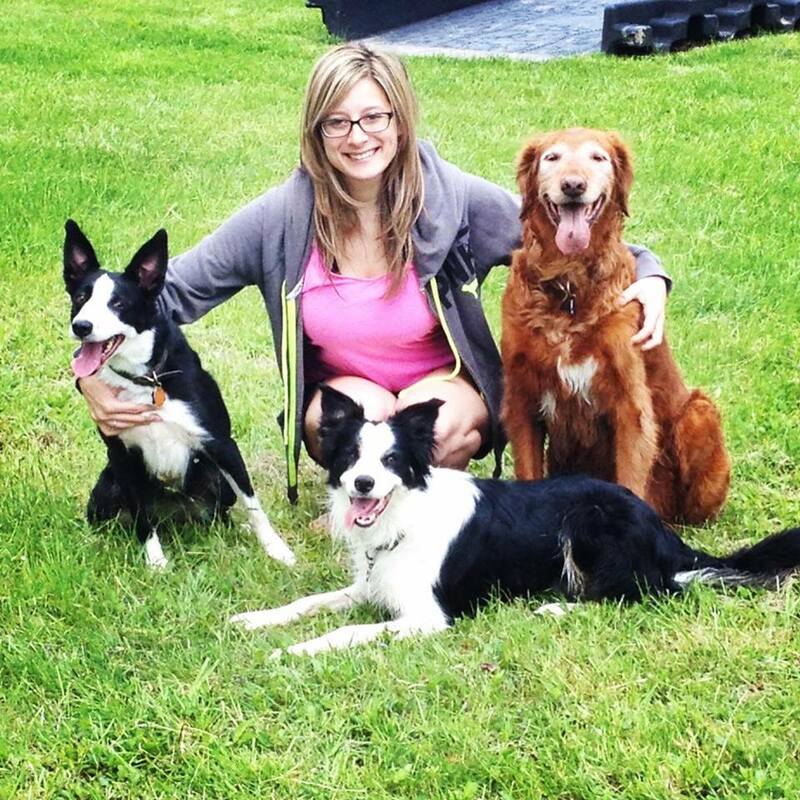 Cristin is a ten-year veteran trainer herself, though her focus has been on agility competition training with her Golden Retrievers, Rocky and Hunter who both achieved Master Agility Champion titles (MACH). As Canine Trade Group’s Operations Manager, experiencing the certification courses and seeing first hand just how effective CTG’s techniques can be have been a great help to her both at home and in her career.